The djent train seems to have come and gone for the most part, with only the truly standout examples (most of which were there to begin with) managing to stick around in the wider musical consciousness. 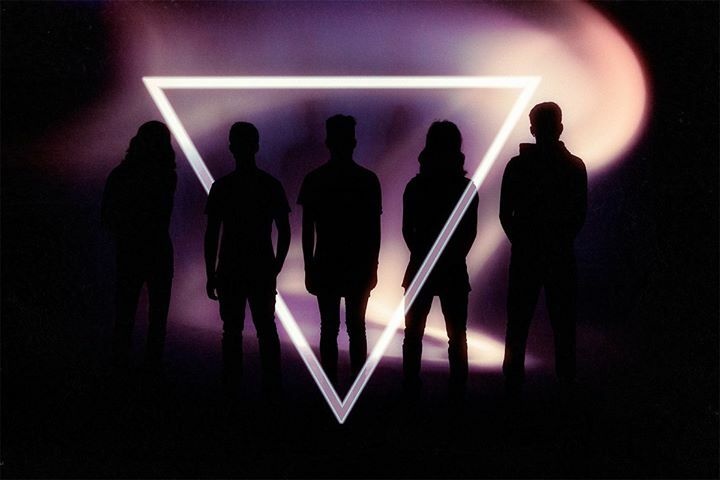 Nevertheless, Sydney’s Northlane have grown into one of their genre and Australia’s most marketable names, with their prior releases, Discoveries (2011) and Singularity (2013), earning them a legion of loyal followers. 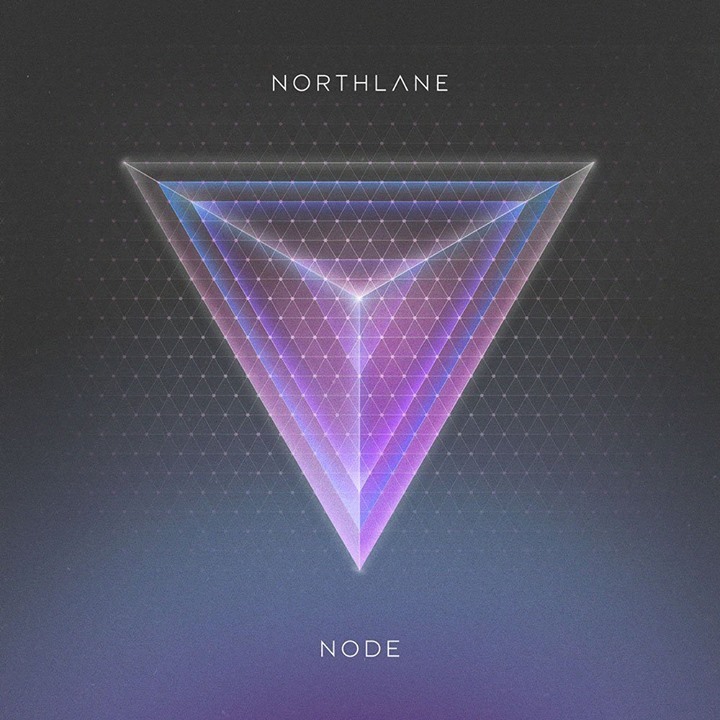 Node is Northlane’s first album with new singer Marcus Bridge, who replaced original singer Adrian Fitipaldes late last year, and it signals a huge change of direction for the band, which makes for their most accessable and promising record yet, while at the same time being their least-intrinsically enjoyable. The problem with Northane is not so much that they’re an inherently sub-par band (they’re not), but rather that they pale in comparison to the competition, which they so blatantly invoke. While Northlane have built up a comparable public profile, at-least equal to, and often eclipsing djent’s high-rollers.1 Northlane are a kind of fun name to throw around for the non-initiated, but I doubt many of their fans are familiar with Periphery, let alone Monuments or Tesseract;2 and the band’s music reflects this. Node would be a fine release in isolation, but the fact of the matter is, it simply isn’t. Being derivative or otherwise obviously influenced is fine, so long as a band brings something of its own character to the mix—which is something Northlane arguably did by regressing Periphery’s sound on Discoveries and Singularity—but Node sounds like Tesseract got about a quarter of the way into writing One and just stopped. The jostling bass rumble of “Soma” and opening bass punch of “Obelisk” lead you in thinking you’re in for Nothlane’s usual high-energy djent-mosh fare. However, this effect quickly abates, with Node’s overall style and content presenting a more reflective take on their genre. With Node, Northlane have moved away from the Periphery-aping of yore and reoriented themselves in the vein of the softer djentsers, of which Tesseract are the standout example. Bridge is primarily reliant on his cleans, which dominate Node. Yet, while Bridge’s overall tone is preferable and more competent than Fitipaldes’, it leaves the album lacking in the “crunch” and aggression, which—after a few tracks—it becomes readily apparent that it sorely lacks. Similarly, what turns out to be a deceptively weak mix robs Node, and particularly Bridge (whose infrequent growls at times invoke the best of Jesse Leech in their tonality)3 of their impact. 2 I know various examples of this kind of person, who are actively resistant to my recommendations of Periphery. 3 Those wondering what the Killswitch Engage frontman would sound like atop a more djent-ish setting would do well to check out the Empire Shall Fall EP he did called Volume 1: Solar Plexus (2011). 4 As a vegetarian I probably shouldn’t be using this sort of language; perhaps Node more-aptly warrants a comparison soft, sloppy tofu comparison which is still served in a mildly tasty sauce (therefore making it edible if not desirable), and the actually-delicious, well-cooked firm stuff that soaks up that sauce and becomes the tiny pockets of concentrated, flavorsome goodness in your stir-fry, worth hunting out. This entry was posted in Featured Review, Reviews and tagged Adrian Fitipaldes, djent, featured, Jesse Leech, Marcus Bridge, Monuments, Node, Northlane, Periphery, Rise Records, Tesseract, tofu, UNFD.